GORE-TEX® and WINDSTOPPER® repairs have never been so easy. 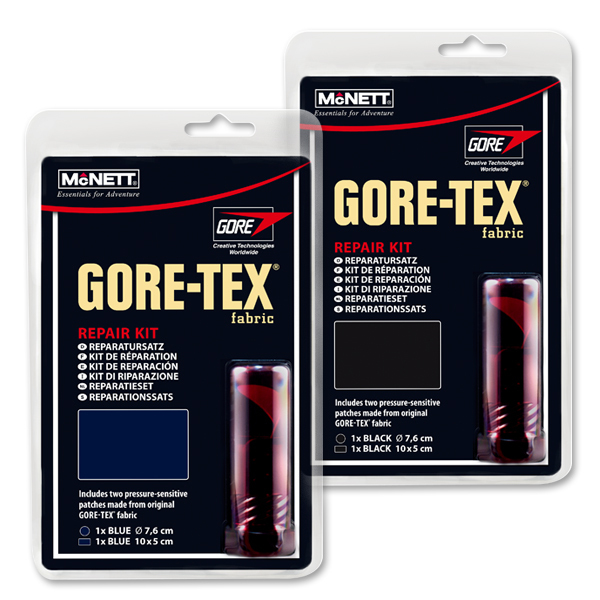 The McNett® GORE-TEX® Fabric Repair Kit is the only authorised repair kit for Gore-Tex based outdoor equipment and is an essential item for emergency repairs. 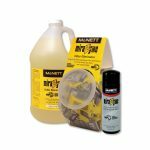 This Kit contains two adhesive-backed pressure sensitive patches made from original GORE-TEX fabric which provide a strong, flexible and water-resistant infield repair. 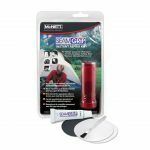 Easy-to-remove backing tape aids instant application or first cut to the required shape and size for repairs to holes, rips or tears etc. Repaired item can be used immediately and patches are residue-free should a more professional repair be required in future. 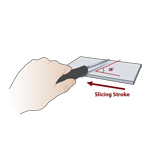 Patches can also be ironed on to provide stronger adhesion and a more permanent repair. Patches are lightweight so can be easily stored in a wallet or back pack for later use. 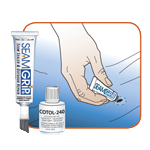 Suitable for fast, long lasting repairs to most Gore-Tex products and other technical breathable clothing or footwear i.e. waterproof-breathable jackets, rainwear, trousers, shoes, fishing waders and camping equipment i.e. backpacks etc. 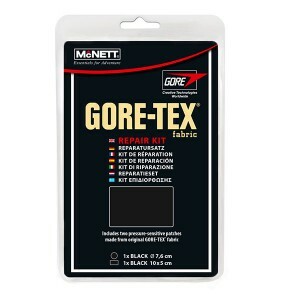 For permanent repair, Contact a W.L.Gore & Associates, Inc certified repair facility..
GORE-TEX® is part of the McNett GEAR AID™ product range. • Patch should overlap tear by at least 1cm in all directions.